ESPN has announced that they’ve signed a multi year deal to air Guinness PRO14 Rugby Championship games. 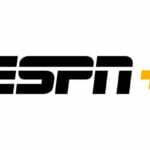 From now through 2021, ESPN+ will stream over 140 matches per season, while ESPN will showcase 10 seasonal matches on its television network. The Guinness PRO14, one of the most exciting professional club rugby union competitions in the world featuring top professional teams from Ireland, Italy, Scotland, South Africa and Wales, will be available to fans across the U.S. beginning this week, exclusively on ESPN+ and the ESPN television networks as part of a multi-year agreement. 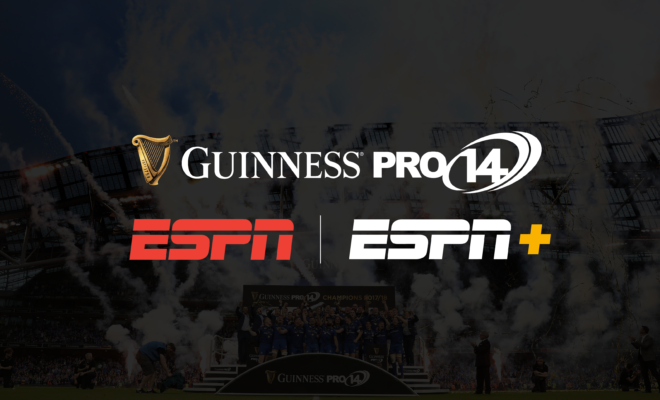 RDA, the international media rights agency, secured the landmark agreement for the Guinness PRO14, which will see every one of the 152 games per season available in the US with over 140 games shown on ESPN+ and 10 showcase games to appear on ESPN networks. 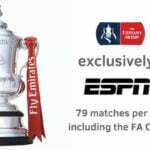 ESPN+ will feature 142 matches per season. 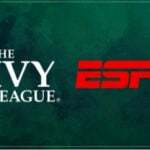 Another 10 matches, all between December and May, will appear on ESPN’s linear television networks. The 24 match-week 2018-19 season stretches from August 31 to the Final on May 25, 2019 in Glasgow’s Celtic Park. Coverage on ESPN+ will begin immediately, with a full slate of matches this weekend. ESPN+ coverage begins Friday at 2:35 pm ET, with a three matches, including defending champions Leinster open their 2018-19 campaign on the road in Cardiff to face the Blues, followed by another four matches on Saturday. 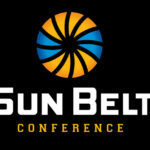 Each team plays each of the other teams in their conference twice (home and away) and each team from the opposite conference once. Each team plays two further derby fixtures against teams from the same nation, but in the opposite conference. Six teams (top three from each conference) make it into the Final Series, with the top team in each conference getting a bye in the initial round (quarterfinals). The competition features one of the most storied rivalries in world rugby, between Leinster and Munster, which dates back to 1879. Leinster hold a 49-42 advantage in overall wins, with five draws. USA Rugby Men’s National Team captain Blaine Scully plays professionally for the Cardiff Blues. Last season, both major European trophies (Champions Cup and Challenge Cup) were won by Guinness PRO14 clubs (Leinster Rugby and Cardiff Blues, respectively).